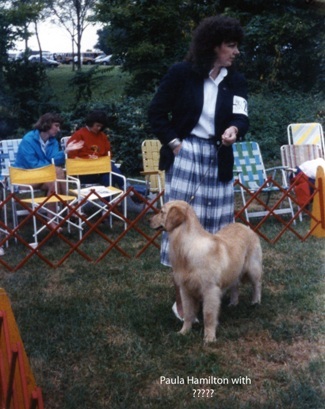 Yankee is in the process of scanning photos from the club memory books and there are several mystery photos where the participants and/or dogs are not identified. Can you help us? 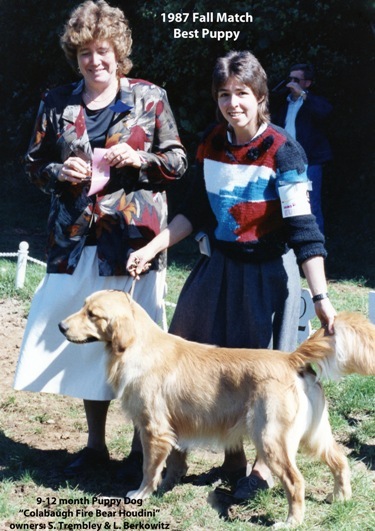 Also, if any club members have pictures from the 1990s or 2000s that they would like to include, please send them to Karen Frink who is coordinating this project. The 2000s album only includes specialty photos from 2003 & 2004 but nothing other than that. Anyone have any match or other event photos that they'd like to share? Photo 011. Field Gals at the National. 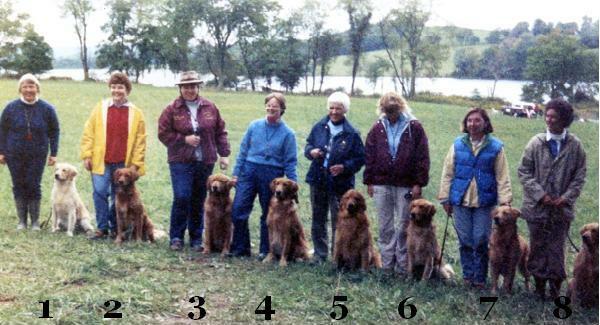 Can anyone identify teams #3 and #6 and dog #5? 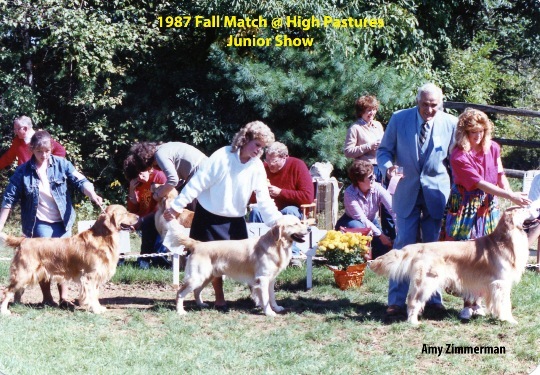 Anyone recognize these junior handlers and/or their dogs? 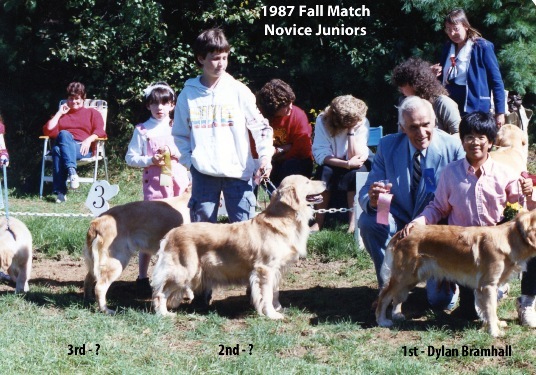 Name of 2nd and 3rd place youngsters? Name of judge? Anyone know this dog's name?